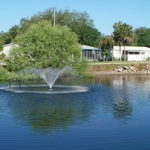 Our family-oriented home community in Tampa offers endless shopping, recreational opportunities and exciting amenities that make living here a dream come true. 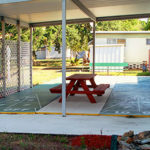 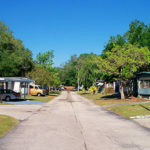 Affordable manufactured homes, spacious lots, and walking distance to year around fun awaits. 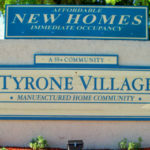 Browse photos of Tyrone Village below and complete the convenient contact form or call us at (866) 938-5149 to learn how you can take advantage of our unique location and affordable manufactured homes.